We are honoring 35 veterans and their families on our Christmas Angel Tree, plus 29 Presbyterian Children’s Homes and Services Children, mostly housed at the Itasca Campus. This year, we also have the opportunity to purchase bicycles for the Itasca Campus for individual homes that house many of the children. 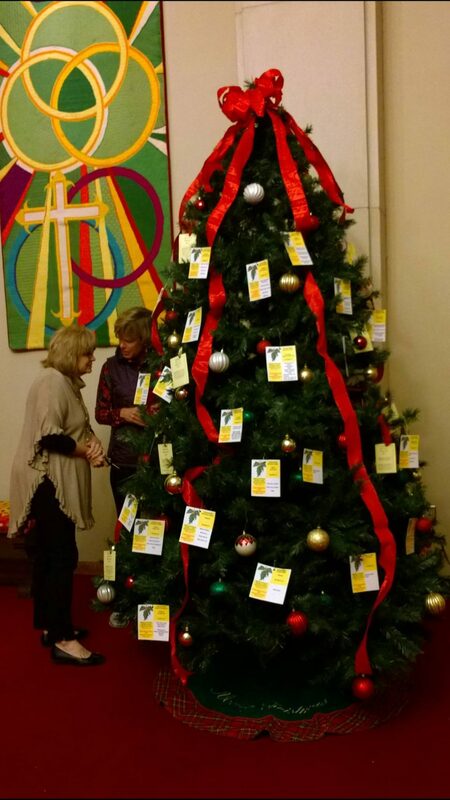 On the tree, there are Angel Tags for 16 of the 33 bikes needed for the various Itasca Campus homes for children of ages pre-school through high school. Nearer to Easter, we will ask again to completely furnish the rest of the bikes needed for kids to enjoy! Return Unwrapped in Christmas Bags with the Angel Tag attached!! Due Sunday, December 9 ! !